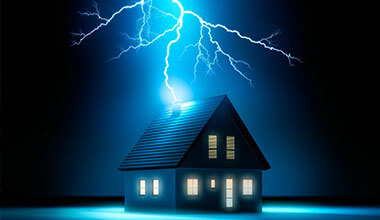 With rising requirements of 21st century human beings, electricity has become a key factor in there day today life. Perfection in electrical installation in Industrial, Commercial and residential projects has become a must. With our diversity we deliver 100% satisfaction towards customers. As SONEX it is best company to look for any electrical solution. It might be the materials you would want from us or the complete installation. Cable Management Systems , Lightning Protection System, BusBar distribution, Electrical Panel Boards, ELV installation are few of major solution which we offer at a glance. to achieve quality and excellence. Innovative and creative solutions to optimise the project with minimal expenditure. Diversity in all solutions. What ever the requirement is we got you covered.